Houses of Parliament, 2016. 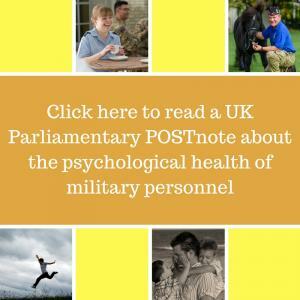 Psychological Health of Military Personnel. London: The Parliamentary Office of Science and Technology. King’s Centre for Military Health Research, 2014. 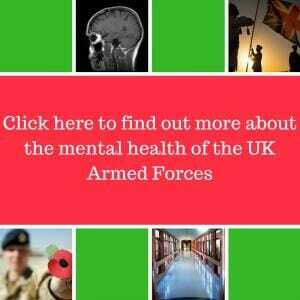 The mental health of the UK Armed Forces.